All carpets from danfloor are approved in accordance with the Danish Indoor Climate Label. 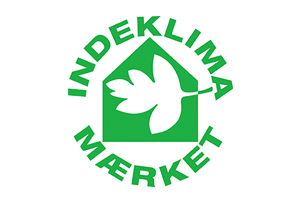 The label is issued by the Danish Technological Institute to companies as a result of their environmentally friendly materials and processes which produce products that help to improve the indoor climate in buildings. 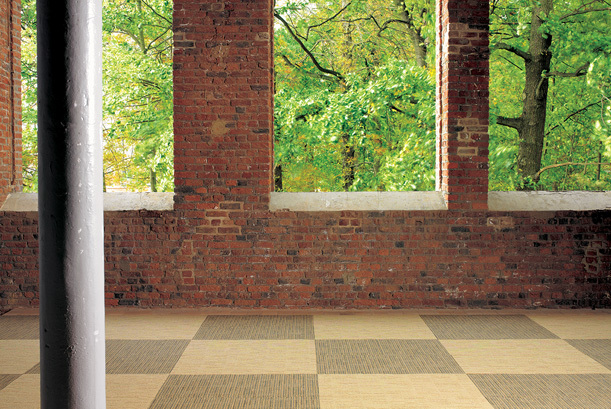 danfloor uses the ECONYL® fibre within a number of their broadloom carpets and carpet tiles. ECONYL® is made from 100% regenerated Nylon and comes from the world’s most efficient industrial system for the production of Nylon 6. 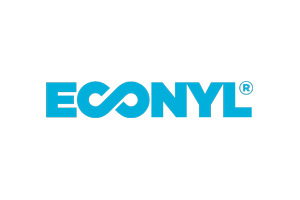 ECONYL® is designed by the Aquafil Group. 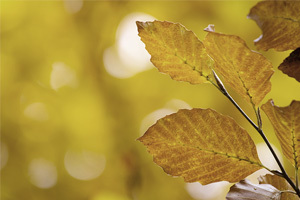 At danfloor/ulster, we have prepared a green agenda outlining and detailing our commitment to preserving the environment. We see minimising the effects of production on the outdoor environment as our responsibility. We monitor our carbon footprint at every stage of the process, starting with sourcing raw materials through the production until the finished carpet is fitted at the client’s location. We optimise our working processes and manufacturing methods and we ensure that our flooring solutions meet consumer and contractor requirements and expectations. The leading and most widely used environmental assessment method for buildings. 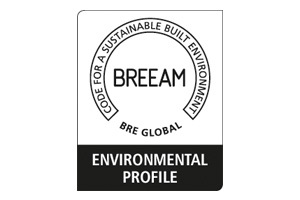 It sets the standard for best practice in sustainable design from the manufacturing process to installation.